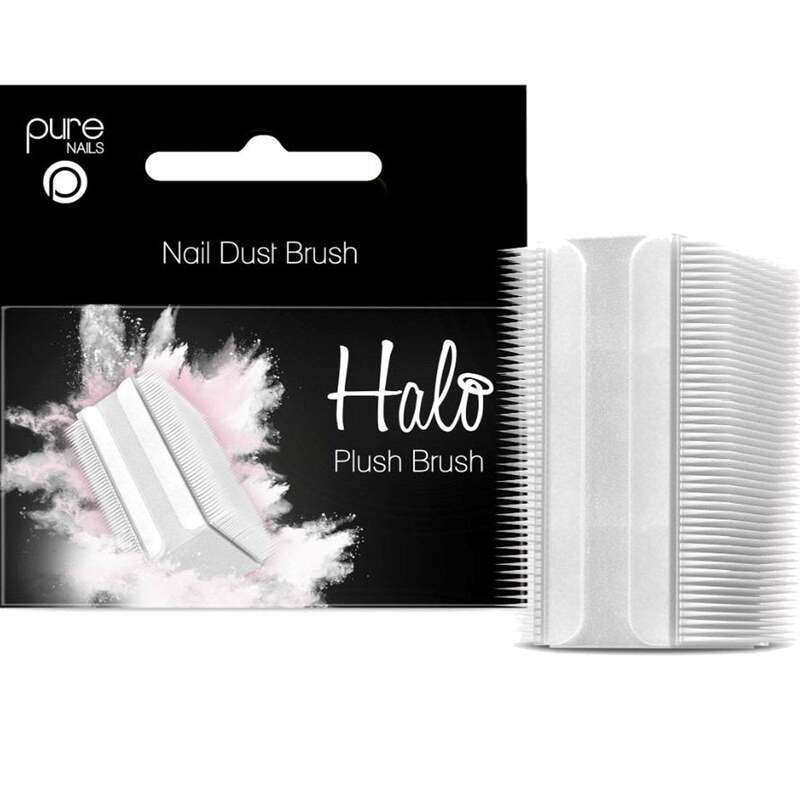 Manicure brush ideal for brushing away the dust created during nail service. Soft rubbery hairs gentle for all types of skin and more. Launching 15 years ago, the once small British brand was founded by young entrepreneur Thea Green. Award-winning beauty brand known for its' nail salons, catwalk-inspired innovations, fashion-forward collaborations and immaculate manicures and pedicures.